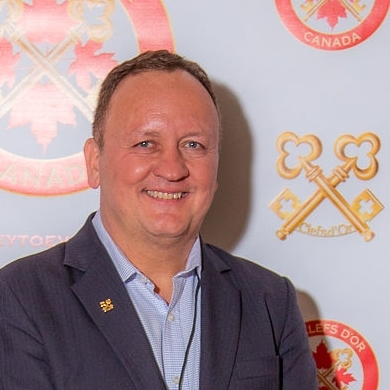 Les Clefs d’Or Award – André Damonte 2018 : My journey as the Canadian candidate. This story is one of determination, self-accomplishment, passion for the concierge profession, but above all, a story of friendship. That kind of friendship that transcends and that does not know distance. Friendship that makes us grow and learn. Friendship that teaches us who we are and what we can accomplish. I am going to tell you the story of my participation as the Canadian candidate for Les Clefs d’Or Award – André Damonte 2018, held during the 65th UICH Les Clefs d’Or International Congress in Seoul, South Korea, in April 2018.